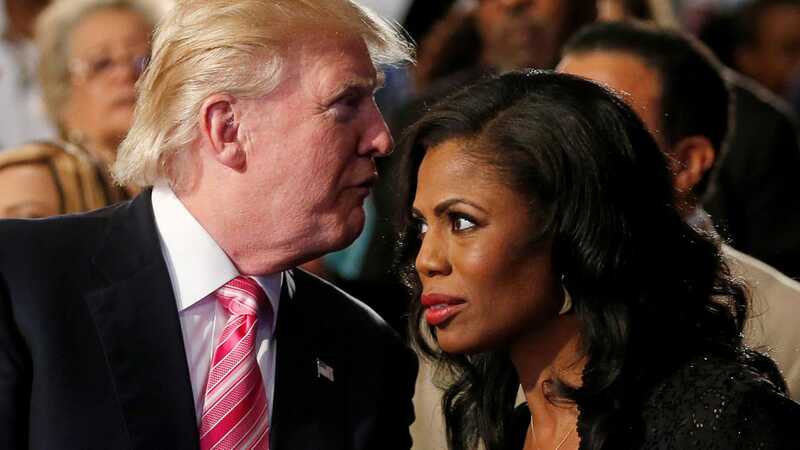 In her new book "Unhinged: An Insider's Account of the Trump White House," Omarosa Manigault-Newman claims she was offered $15,000 a month to stay quiet about all things Trump after she was fired from her position as Director of Communications for the White House Public Liaison Office. The person who allegedly offered her the money if she agreed to sign an NDA? The President's daughter-in-law Lara Trump. Interesting coincidence - $15,000 a month is what Trump's former bodyguard Keith Schiller is making at his new job working for the RNC on security preparations for the 2020 Republican Convention. He started at the RNC just a few short weeks after leaving his White House job as Trump's longtime personal bodyguard.